Onix-Trade is a highly professional team of financial specialists in financial markets, online trading and information technologies developing and establishing services and tools for traders and investors. 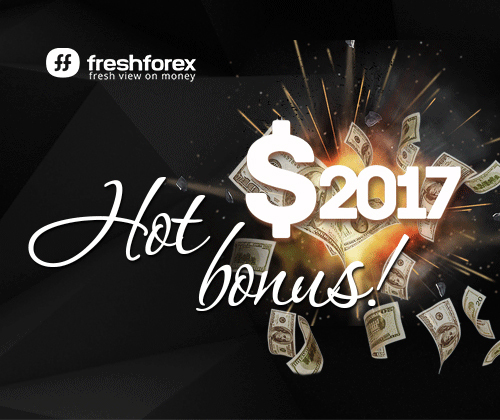 The current stuff of our company did not change since 2005 and was able to win respect and recognition among a lot of participants in financial markets thanks to our independence and lack of bias towards disputes between market makers and people trading on the Forex market in some or other way. The main objective of Onix-Trade is to develop tools for Forex traders and investors. Our company strives to provide assistance to every successful trader to attract a floating capital and allows investors to choose such a trader who can not only save investor’s funds but can multiply it. Onix-Trade company strives to provide wide opportunities for information exchange between Forex traders in order to create a knowledge base accessible to everybody who decided to master currency speculation skills. Our mission is to provide everybody who wishes with fair and accurate information about currency speculations, develop civilized relations between Forex market participants, protect and advocate interests of traders and investors in settlement of disputes with market makers. The company achieves its goals by providing the best up-to-date account monitoring system which enables traders to show the best results of their activity on the Forex market and allows investors to choose a broker they like to manage their funds. Our company also provides an independent forum where everybody can express his own opinion about activity of one or another broker, exchange information with other members of the forum, find a lot of useful information for himself. Besides our portal always provides with the most up-to-date and current information about Forex trading in such sections as “Analytics”, “News”, “Forecasts”, “Calendar Events”, “Informers”. Everybody who wishes can visit the following sections – “Forex Wiki”, “Blogs” and “Forex shop”. Onix-Trade company greets all traders operating on the Forex currency market, wishes successful trading and hopes for long-term cooperation and successful work with every representative of the world of currency speculations.